It’s rare that the photographer themselves comes under the scrutiny of the lens, even if we can often feel their presence and recognise their style in the images they take. This contest is an opportunity for you to capture this elusive figure in any way you see fit. Good luck. 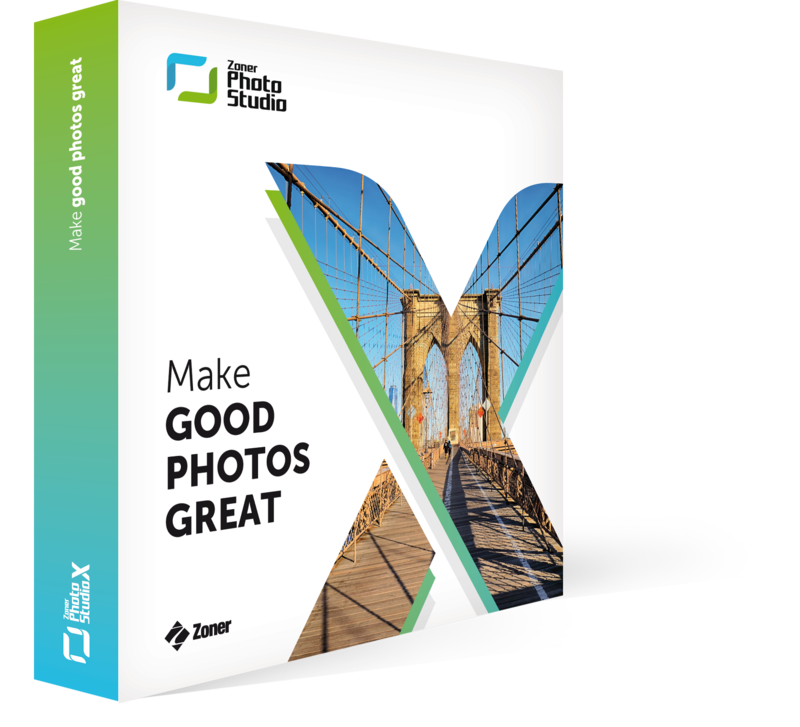 The winners of the expert judged category and the crowd vote, will both win year-long licences to the acclaimed Zoner Photo Studio X. For more information, visit our website or follow us on Facebook or Twitter.